If sometimes it seems as if the military has a language all it’s own, it’s because the military really does have a language all it’s own. 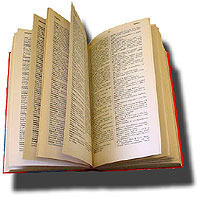 Here are the dictionaries, glossaries, and acronym lists which will help you to translate between military jargon and civilian terminology. Move out!